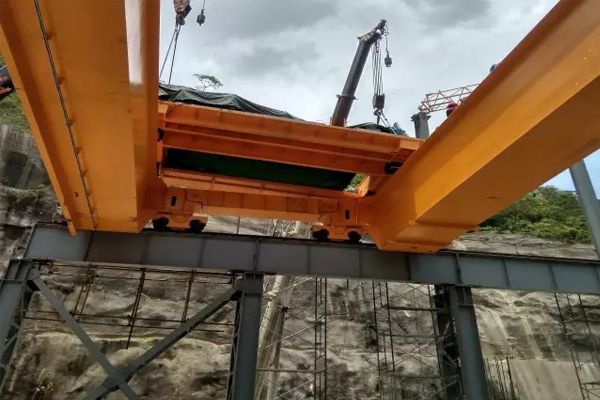 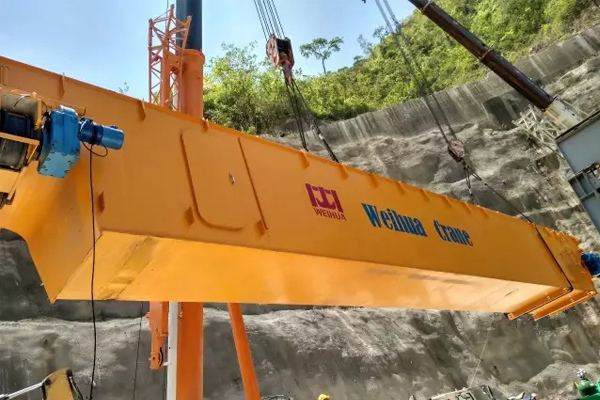 A 300t hydropower bridge crane powered by Weihua had delivered to Honduras. 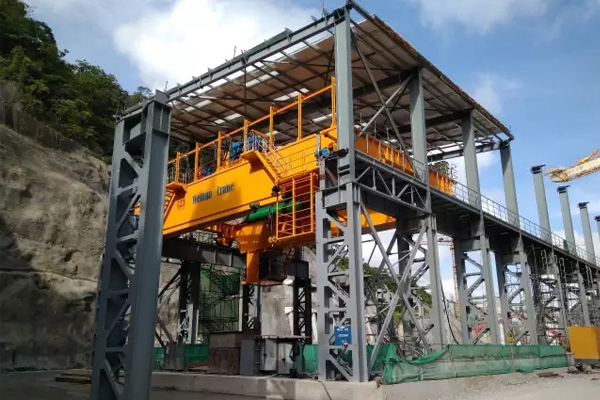 It is made for China Construction Group International Project for Honduras Patuka Ⅲ hydropower station construction. 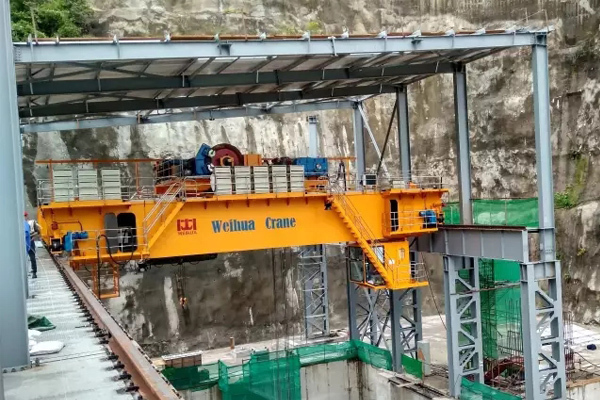 This bridge crane is mainly for the lifting of the hydropower generators and turbines. 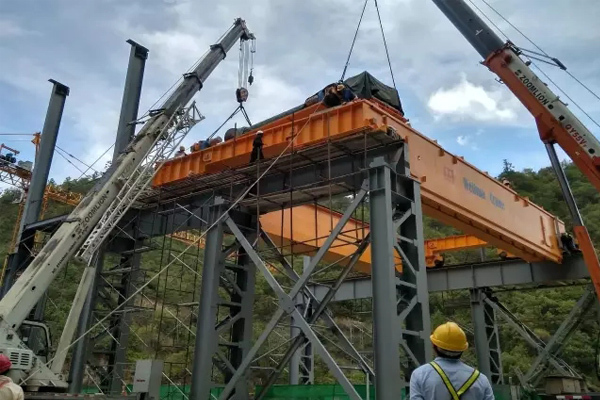 The project is the first large-scale hydropower project in Honduras in the past 30 years. 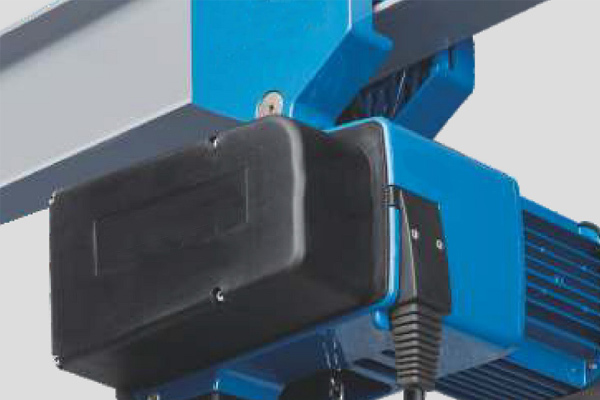 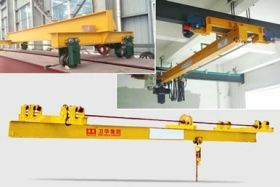 This bridge crane is designed with low headroom, lightweight, small wheel pressure, and there is safety brakes at reel drum tail. 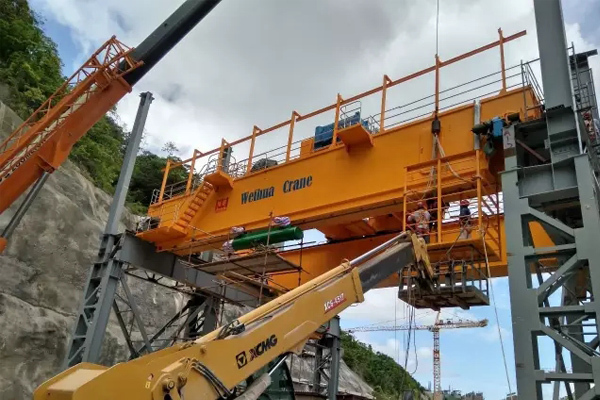 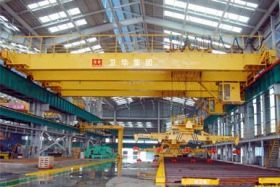 At present, the crane has been carried out installation and commissioning. 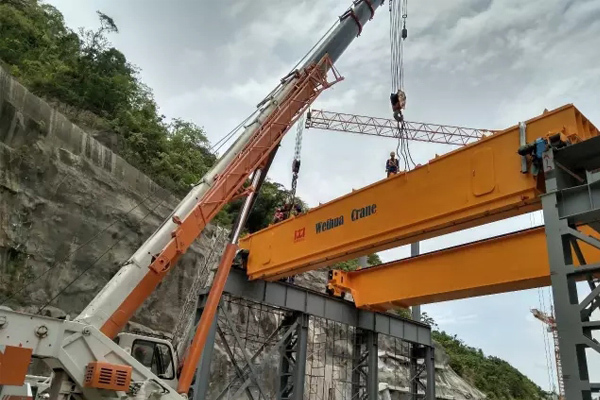 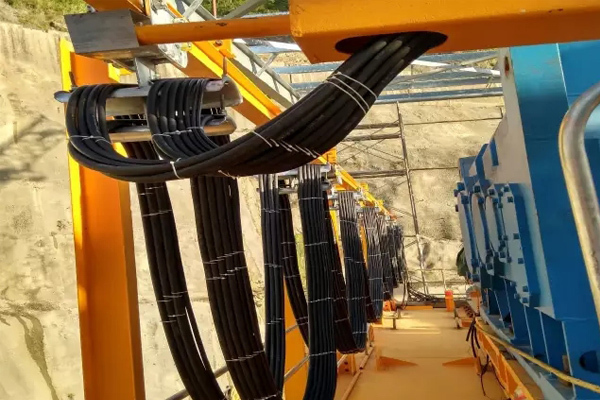 Now it is preparing for the load test and acceptance work.